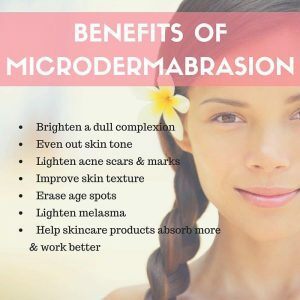 Microdermabrasion is one of the most popular and affordable skin procedures performed at our clinic. It uses abrasive paddles to remove layers of the outermost stratum corneum of the epidermis. 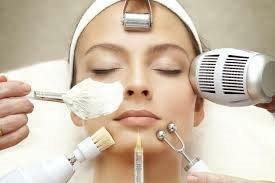 Depending on the skin conditions and the results desired, 3-10 treatments are generally provided, with an average treatment time of 30-40 minutes, every 7-10 days. It enhances the topical therapies and is an efficient adjuvant to laser and IPL procedures. We use a AHA mask to soften the surface of the skin first allowing a deeper penetration of the peel, followed by a massage and a mask using products carefully selected to your needs. For a consultation to discuss solutions to achieve excellent health and looks, call us today on 92333399 to book an appointment.